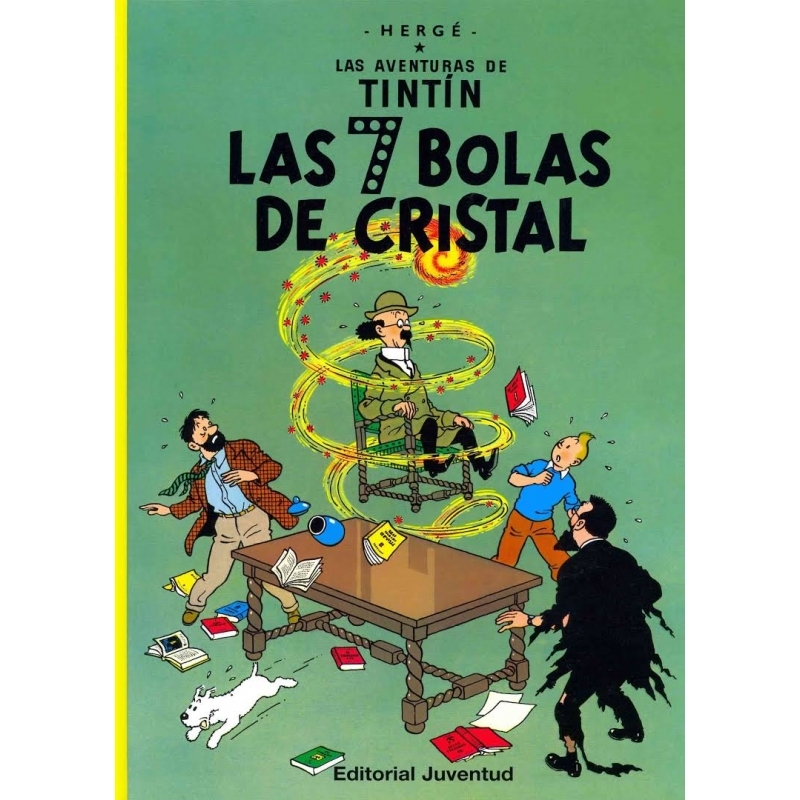 The Seven Crystal Balls (French: Les Sept Boules de Cristal) is the thirteenth volume of The Adventures of Tintin, the comics series by Belgian cartoonist Hergé. 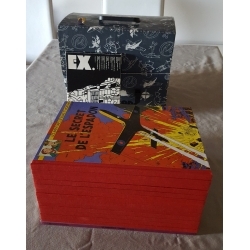 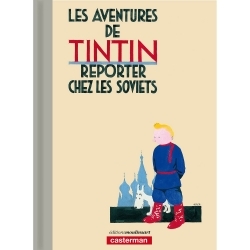 The story was serialised daily in Le Soir, Belgium's leading francophone newspaper, from December 1943 amidst the German occupation of Belgium during World War II. 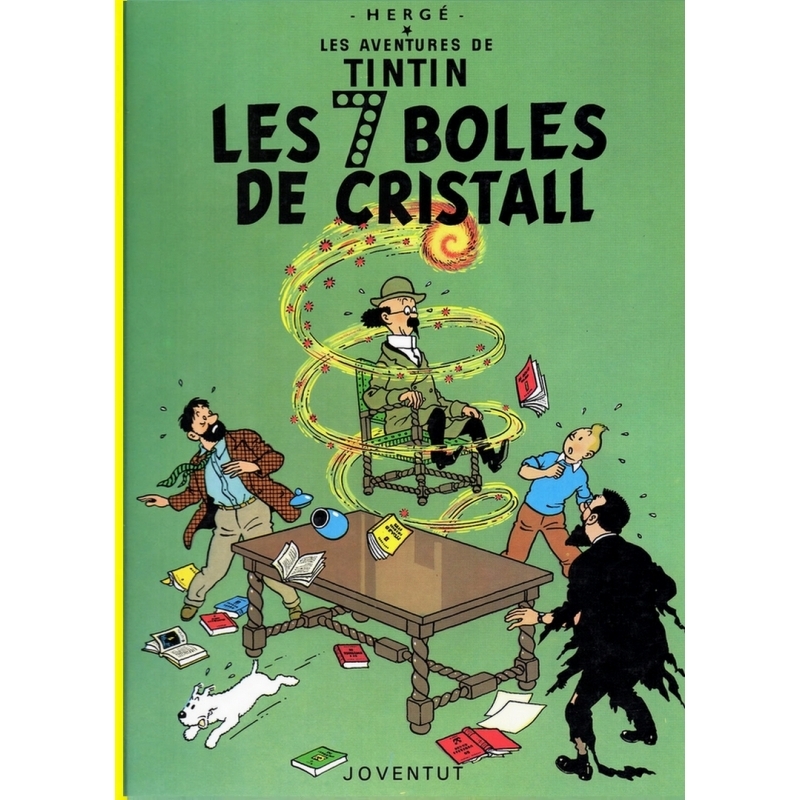 The story was cancelled abruptly following the Allied liberation in September 1944, when Hergé was accused of collaborating with the occupying Germans and banned from working. 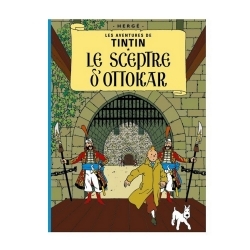 After he was cleared two years later, the story was then serialised weekly in the new Tintin magazine from September 1946 to April 1948. 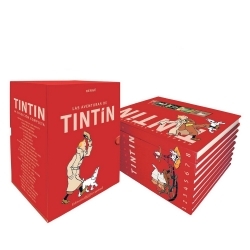 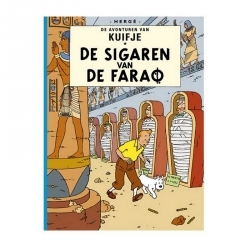 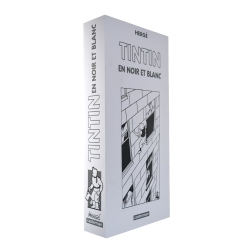 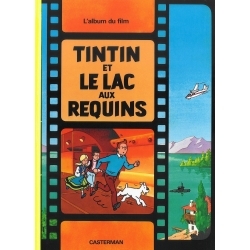 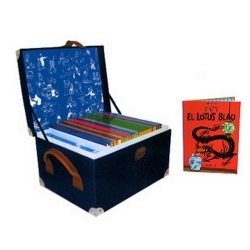 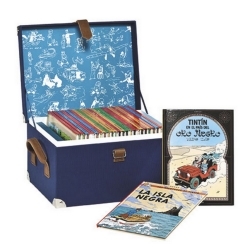 The story revolves around the investigations of a young reporter Tintin and his friend Captain Haddock into the abduction of their friend Professor Calculus and its connection to a mysterious illness which has afflicted the members of an archaeological expedition to Peru.